100% Stainless Steel. 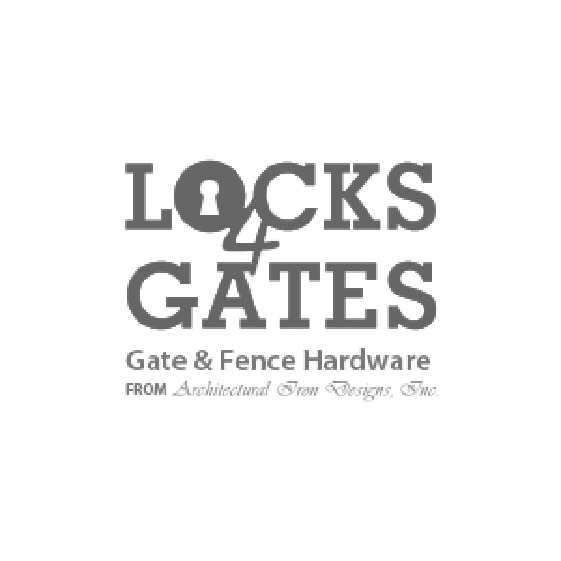 Designed for 3" and larger gate frames. Post can be any size 3" or larger. Supplied with stainless steel screws. Hinges made with bearings and removable clevis pin. Swings 180 degrees.